I’m here to bring your app ideas to life. Transform your workforce into a recruiting machine. The EmployeeReferrals.com platform is the most sophisticated solution available, scaling from SMBs to Fortune 500s. A simple mobile app for scanning QR codes and accessing them later, built in React Native. Build Your Own Heroku - A gentle introduction on creating your own Platform as a Service (i.e. a Heroku clone). 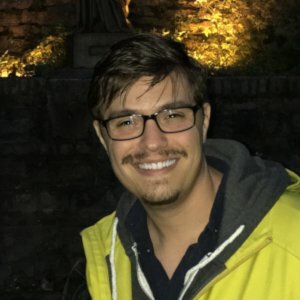 I’m a team leader and senior software engineer based out of the US that’s been doing software, web, and mobile app development professionally since 2007. I started dabbling in programming when I was in my teens and have been in love with it ever since. I develop software applications for businesses and individuals with unique ideas that are in need of a rock solid digital presence. Let me help you build yours. © 2019 by Dan Minkevitch.